Elon Musk told the world last month that SpaceX will be ready to land people on Mars in seven years. He might have plans for a big, shiny, new rocket, but he still hasn’t resolved the threat of galactic cosmic rays, another idea no longer relegated to the realm of science fiction. These rays are far-flung space radiation: high-energy particles, stripped of their electrons, raining out from other solar systems at nearly the speed of light. Outside the protective magnetic field of Earth, humans are vulnerable to a slew of nasty health risks following exposure. 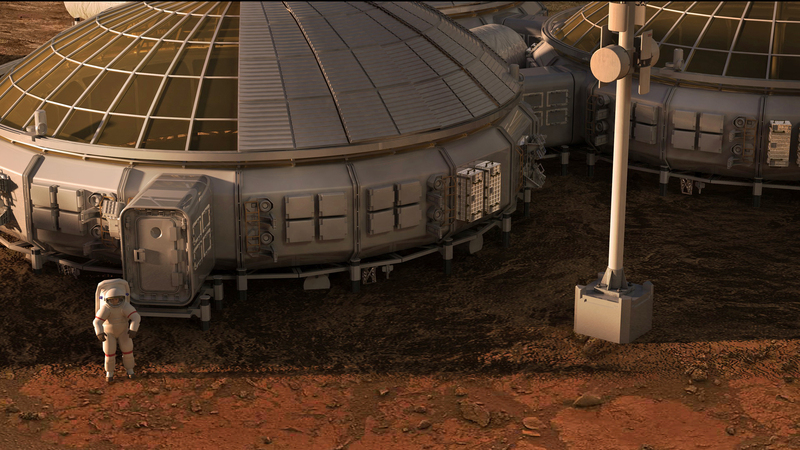 We already know how to get to Mars, we know how to land, we know how to communicate to scientists back on Earth, but we just don’t know how to reduce the radiation to safe levels yet, says biologist Dr. Peter Guida at NASA Space Radiation Laboratory. He and a team of 15 other scientists have spent their careers measuring the dangers posed by galactic cosmic rays and figuring out how to mitigate their effects. 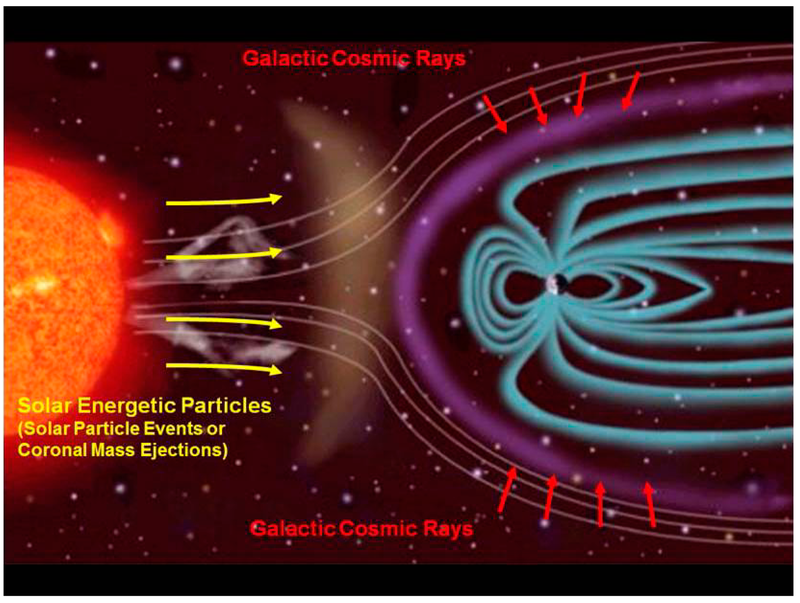 Unlike other forms of radiation, galactic cosmic rays are unremitting, likely to strike an astronaut every few days, and they cannot be fully blocked by building a wall of insulation. They’re insidious because they change the atomic structure of the material they pass through. Most concerning, a blast can break a strand of DNA in two, something our bodies are really bad at fixing. Cells trying to repair this type of tear are apt to make mistakes, causing mutations that lead to cancer. While 4 or 5 percent may sound benign, tack this onto the possibility of people getting a fatal cancer without flying into space and the numbers look more ominous: a lifetime threat of 27 percent for men and 24 percent for women. This level of risk is unacceptable to NASA. But as soon as we can lower the added chance of developing a fatal cancer to 3 percent, Guida says, Mars is a go. That’s the career radiation dosage limit for astronauts set by NASA, based on recommendations from the National Council on Radiation Protection and Measurements. Right now Guida is working on experiments to make human cells more resilient in the face of cancer, like feeding mice blueberry smoothies and other antioxidants. But Musk’s standards might not be so strict. Perhaps there will be a major breakthrough in radiation protection technology by the time he’s ready to launch his spaceship to Mars. If not, we’ll see whether he’s willing to take the gamble, and bring a crew of scientists and customers onboard.